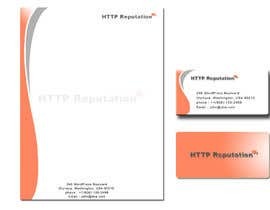 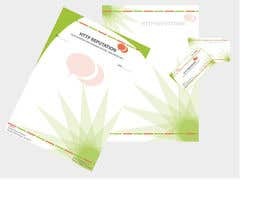 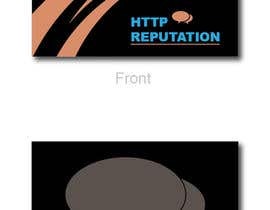 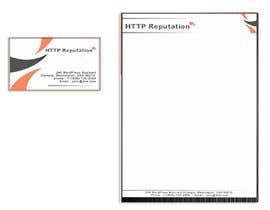 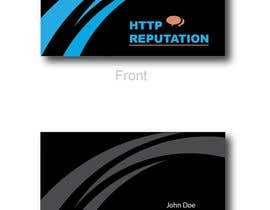 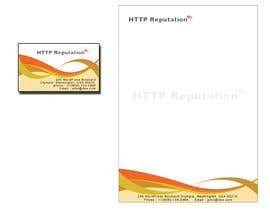 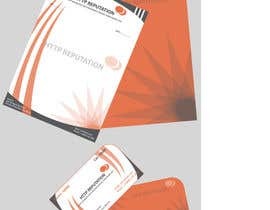 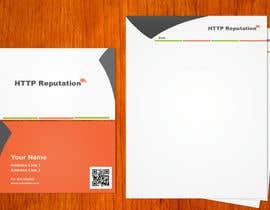 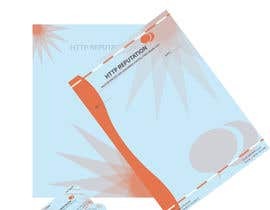 I would like a business card and letterhead designed for my business httpreputation.co.uk. 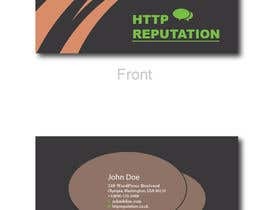 I'd like stylish card that includes the name, title, address, website and phone number. It should fit in with the website itself and look ultra professional. 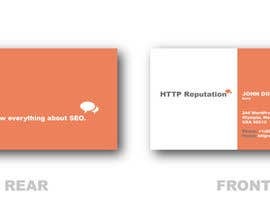 The winner will be the strongest in both categories. 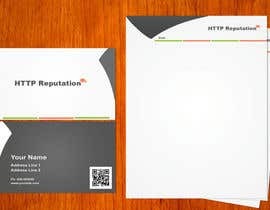 Hey can you provide me the Information you want in your business card like your name, address etc before I deliver you the files.